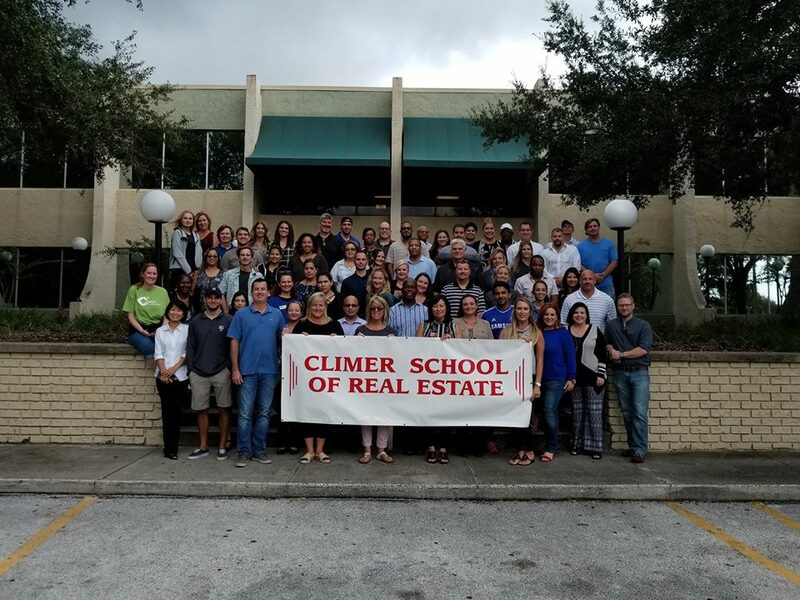 The Climer School of Real Estate prides itself on being the best Real Estate School in Orlando, Central Florida, and Florida. With 3 local Central Florida campuses and 3 online format programs, The Climer School of Real Estate makes it easy and convenient for you to get your Realtor classes, and/or Broker classes and licensing completed in a timely and cost-efficient manner. Whether looking to become a Housing Real Estate Agent in Orlando, or a Broker, The Climer School of Real Estate can help get you on the right path to serve your educational and career needs. With convenient on-campus and online classes, they make it easy to fit into your already hectic life schedule. Learning a new skillset has never been easier! The Orlando Real Estate Market is on fire right now. 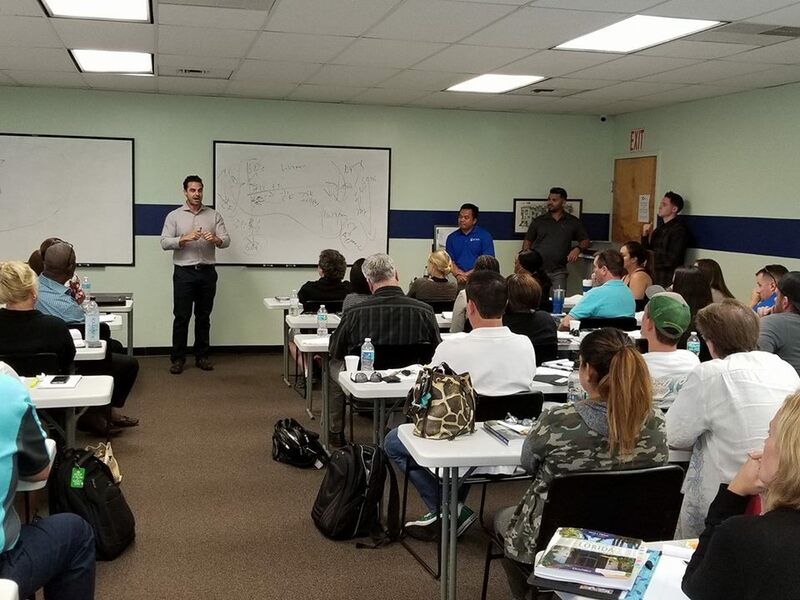 Whether you want to learn about buying a house in Orlando, selling a house in Orlando, become one of the top-earning Realtors in Orlando, or find a path to becoming your own boss; The Climer School of Real Estate is the place for you!